Come and relax in peaceful tranquility! 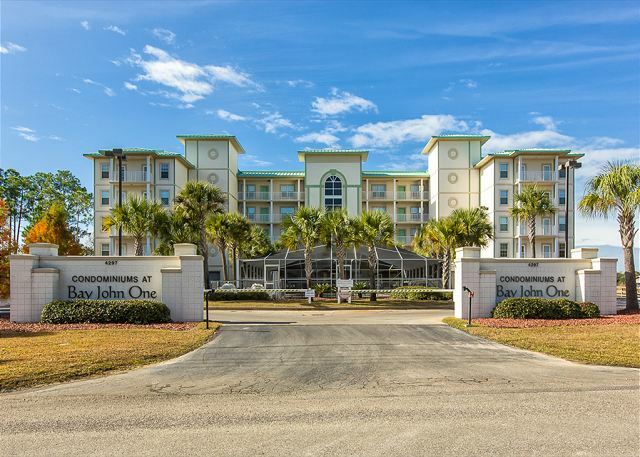 Bay John is a unique property with only 24 total units in the building! This condo is a corner unit with spectacular views and sunsets! It is a 2 bedroom/2 bath condo that sleeps up to 6 people.